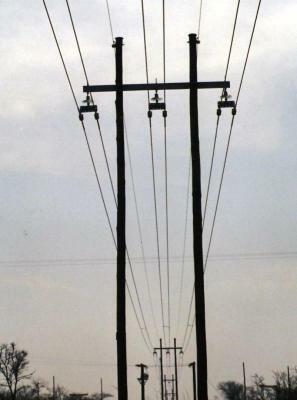 33 & 11 kV OHL Construction. Supply, installation & commissioning of various 11kV overhead lines. 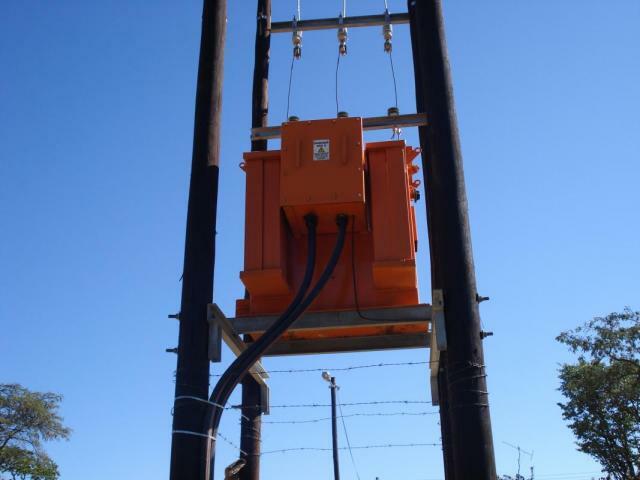 Supply, Installation, testing and commissioning of 5Km 11kV 50mm2 ACSR overhead power line & 3 x 11kV minisubs. Design, supply, installation and commissioning of a twin circuit double 400mm ACSR Circuit (36 MW per Circuit) including extensions at an existing ZESA 132/11kV substation and a new 11kV 7 Panel 2500 Amp switchboard for the refurbished steel plant. 2Km of 33kV construction and 4Km of 11kV construction for the new staff housing development at Bindura. 3Km of 11kV twin 150mm2 “WOLF” overhead line for the new BHP Platinum Mine at Selous. Numerous short 33kV and 11kV lines for the agricultural and mining sector. Numerous LV lines for the agricultural and mining sector. Zimbabwe Electricity Supply Authority Installation of the following 33kV and 11kV powerlines for Zimbabwe Electricity Supply Authority. 20km of 33kV construction to feed the new diamond mine at Auridiam, Beitbridge. 25km of 33kV construction from Mwenezi, 132kV substation to Rutenga 33/11kV substation. 11km of 11kV construction to feed the new refugee camp at Chambuta, Chiredzi. 20km of 33kV construction for Nyashanu Mission in the Dorowa area. 7km of 11kV construction from Dorowa 33/11kV substation to Sabi business centre. 12km of 33kV line to Gwenoro Dam Pumping Station to reinforce existing system. 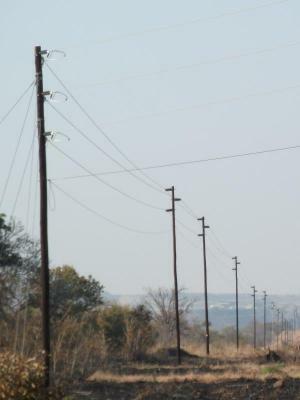 9 Km of 11kV line from Chivero to Nyamweda growth point for ZESA. 40 Km of 33kV 100mm2 ACSR power line to feed the new pilot plant at Ngezi mine.